Just finished some of new Korean horror movies and was not disappointed. I know I can count on Korean or Japanese horror movies to entertain and give me goosebumps. If you even watched Malaysian, Indonesian or Thailand horror movies, you know there were some really haunting and scary. 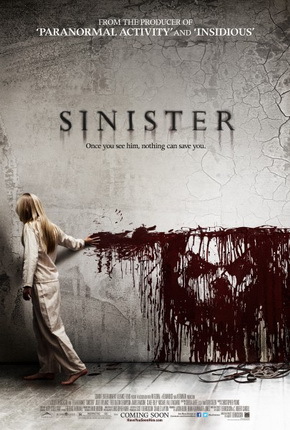 The last American horror movies that I watched are ‘The Conjuring’ and ‘The Sinister’. I like it. Horror Stories 1 was produced late 2012. 4 horror stories in one movie. The “Scary Stories” begins with a female high school student who is kidnapped by a killer with a speech impediment. In order to survive, she tells the scariest stories to the killer. 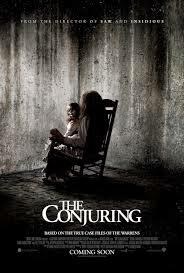 Then there a sequel of the Horror Movie in 2013. All the stories were not bad and quite scary. ‘Escape’ segment was quite funny. ‘444’ was unpredictable, very interesting. Have you watched any of it?